A companies ultimate goal is to grow and make money. Management teams and Board of Directors are formed to help keep the visions of the company moving in the right directions. But what happens when a company loses sight of success? What happens when they try to push the envelope too far away from their own success? 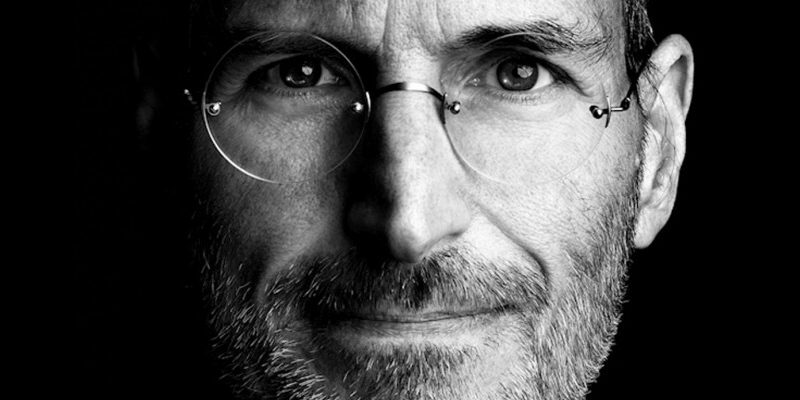 In 1985, the most publicized marketing mistake ever was the firing of Steve Jobs from Apple. The board of directors forgot how the company got where they were, and they optioned to give control of the marketing of the business to John Sculley. John believed Steve had the formula wrong. When the two could not agree on the path to success, they let Steve Jobs go after voting unanimously to give control of the marketing to John Sculley. What happened to Apple next was very painful to watch they almost went bankrupt they lost all of their products sales, their edge on the market and began losing customers to their competition. When Apple Inc realized the magnitude of their mistakes, they tried to win Steve Jobs over. The problem is Steve was so burned and hurt by the way things had unfolded that he refused to work with the people who were part of the board of directors who let him go. Apple had forgotten the magic formula they possessed was actually Steve’s visions and his brilliant marketing strategies. When Steve returned to apple, the company paid through roof to right the wrong and win Jobs back over. They learned that greed almost closed their business down. After Steve returned to Apple and took over the marketing strategies Apple quickly became the #1 computer manufacturer in the world. Marketing was something they finally realized they developed in house and no outside source would outperform the brilliant marketing strategies they already had with Steve. How is your company doing? Have you made any mistakes that you wish you could have avoided? If the example of Steve Jobs is to teach us anything it should be that blindside from the truth is not good for any company, It will only lead to struggles not profits.